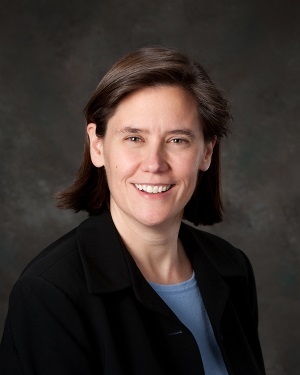 McCarthy has worked primarily in Human Resources throughout her career, and her role has expanded in recent years to include oversight of L.L.Bean’s Operations, including Fulfillment, Returns, Manufacturing, Customer Satisfaction and Corporate Facilities. She is a member of L.L.Bean’s Investment and Retail Real Estate Committees, she convenes the Corporate Real Estate Committee, and she serves as Chair of the Benefits Committee. McCarthy holds a Bachelor’s degree in Psychology from University of Wisconsin-Madison and a Master’s degree in Industrial Relations from University of Rhode Island. McCarthy is a dedicated community member, currently serving on the Board of Maine Medical Center, and she has also served on member agencies and a scholarship committee of the United Way. McCarthy currently lives with her family in North Yarmouth. McCarthy’s appointment expands the Board to 11 directors, 10 of whom are independent. She will serve on the Technology Committee for Camden National Corporation.